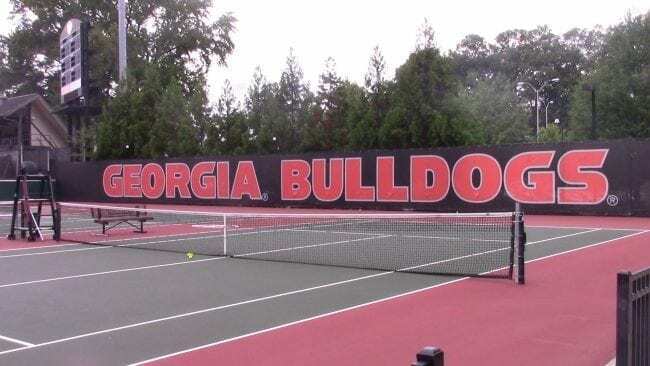 Athens, GA–The Georgia Bulldogs Men and Women’s tennis teams are gearing up for a busy weekend. Both squads will host their own tournaments in Athens beginning Friday. The men’s team will host the Southern Intercollegiate Tournament at the Dan Magill Complex on the University of Georgia campus. They hope to build on their position on Friday and take home the final again on Monday. The Georgia Bulldog Classic tournament final will take place on Sunday.